This Oct. 7, 2017, file photo, shows a Waffle House in Biloxi, Mississippi. 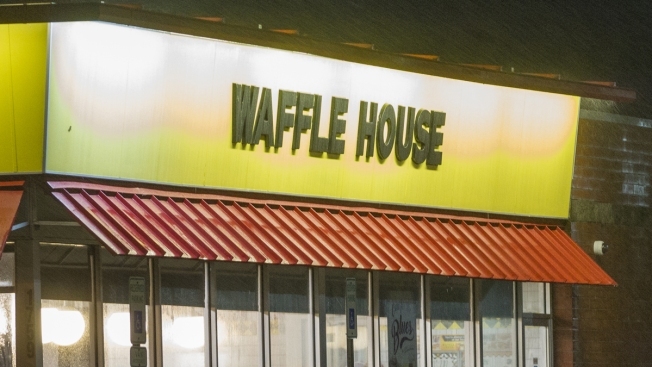 Employees of a Waffle House restaurant have received a huge tip of over $3,500 from Ohio churchgoers whose pastor preached about generosity at Christmas. The Dayton Daily News and WHIO-TV report five women working at the Wapakoneta restaurant were stunned when congregants from Grand Lake United Methodist Church in Celina delivered the cash after a Christmas Eve service. The workers were told they could split the money, amounting to over $700 apiece. Church member Barb Vorhees says several dozen churchgoers drove to the restaurant, a popular Southern chain, and packed inside to see the surprise. The Rev. Mick Whistler had challenged families in his congregation to set aside cash during the weeks before the holiday and then to bring five $1 bills on Christmas Eve for the tip.